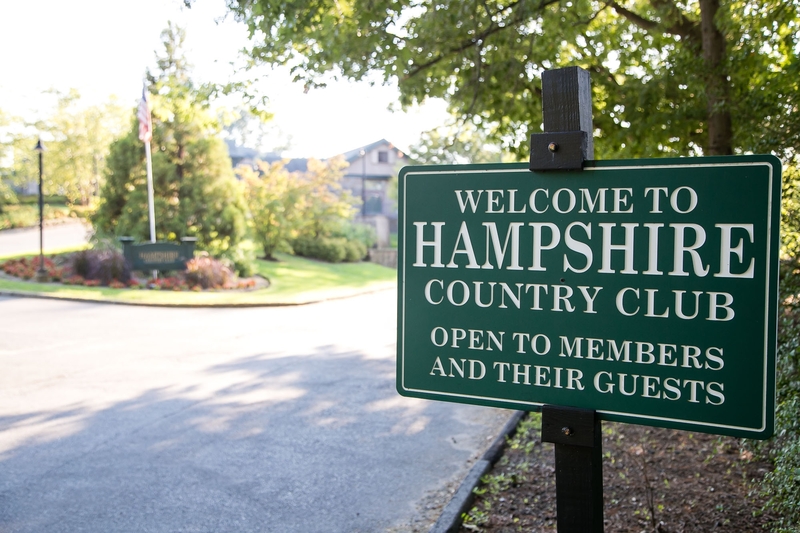 We invite you to take in the pleasures and privileges of membership at Hampshire Country Club. At Hampshire, we truly value family, friends and the fond memories created by sharing time with loved ones. Whether you’re interested in golf, tennis, swimming, social events, wonderful food, or just being with good friends, allow Hampshire to be your home away from home. Each staff member will work to ensure that every day at Hampshire is a memorable day. 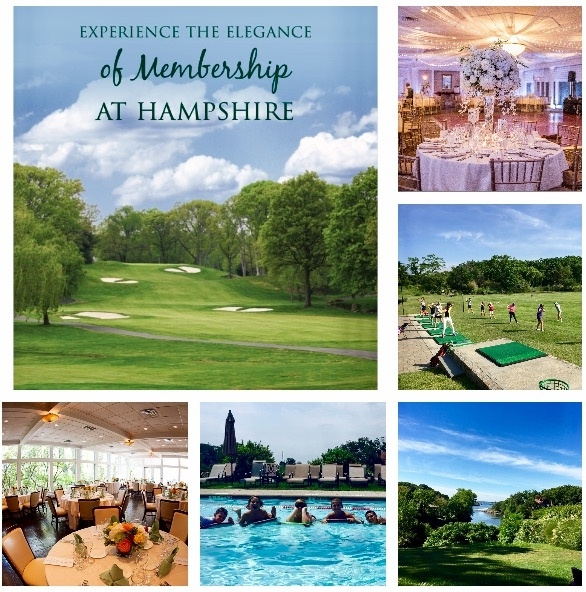 For more information about Membership or to schedule a tour, please stop by the club or contact us at 914.698.4610 EXT 214 or dmourouzis@hampshireclub.com. Hampshire's full-time Members can enjoy year-round access to all Hampton Golf facilities for special reciprocal rate. 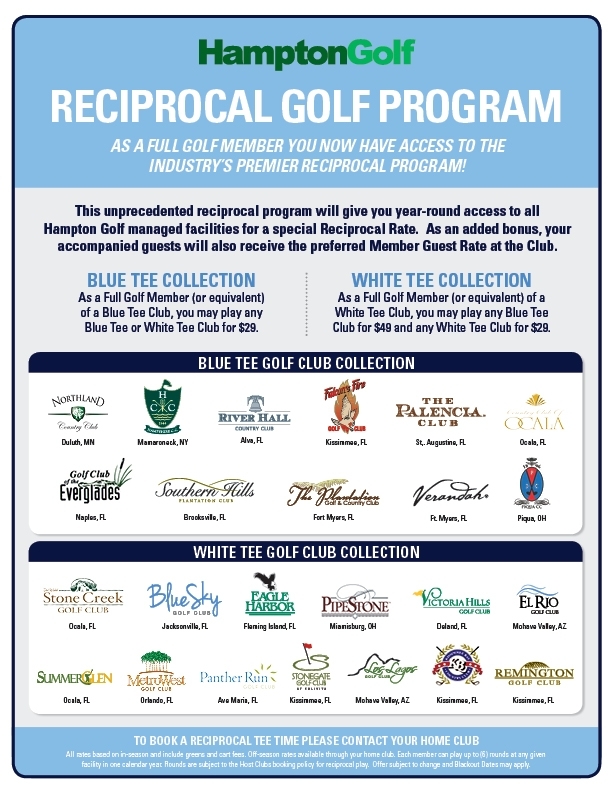 Contact your Club's Golf Professional to book your Hampton Golf Reciprocal Round! Hampshire's full-time Members can enjoy year-round access to all Hampton Golf facilities for special reciprocal rate. 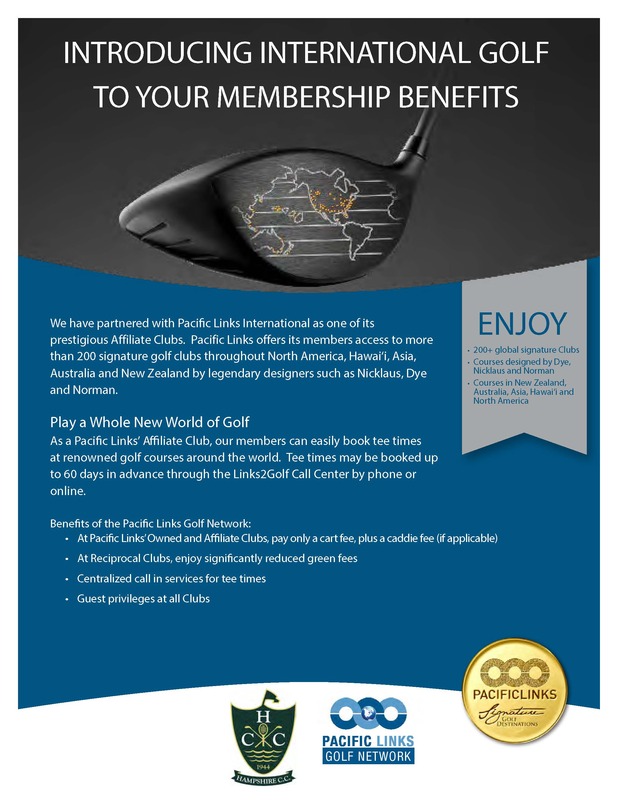 Click here to book your Pacific Links Reciprocal Golf round!